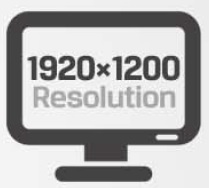 1920x1200, risoluzione Full HD,Alta luminosità 500cd / m²,1000:1 high contrast,Waveform PIP mode,Column (YRGB peak), time code,SDI and HDMI cross conversion,Metal housing, 22mm slim. Power Adaptor -12V 1.5A Power Supply - UK, EU, or USA (according to delivery destination). The Lilliput FS7 Features both 4K inputs at 4096 x 2160p @24p and 3840 x 2160p @ 23, 24, 25, 29, and 30Hz. The SDI input and standard HDMi input operate at up to 1920 x 1080p @60Hz frequencies, making for a wide variation of input specs. The FS7 has a lightweight metal housing - designed to take the roughest of knocks while at the same time being both light and portable. The unit weighs in at 320g, with an overall thickness of 22mm - far thinner and lighter than many other comparable models. Invaluable for use in the field, or in a tough-and-tumble environment. The FS7 has a plenitude of advanced functions to assist with your shooting. Namely - Timecodes, Columnar YRGB, Pixel Zoom Function, Vector Scopes, Waveforms, Audio Level Meters, Peaking, False Colour, Histograms, Exposures, Check Fields, Color Bars, Pixel to Pixel, and Image flips. A host of functions for a multi faceted monitoring solution. We supply the monitor with a battery plate system compatible with the Sony F-970 type battery (or compatibles). 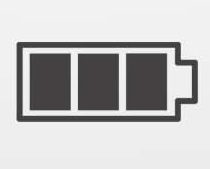 The batteries are sold separately, however a standard 6600mAh battery will last for around 2-3 hours on a single charge - making it an ideal and portable option for your camera needs. 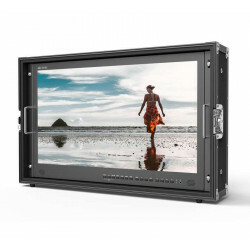 Lilliput FS7, widescreen da 7" 4K HDMI 1.4 input con loop through e SDI input / output loop through. Alloggiato in una solida struttura in metallo. Maggiore controllo e sicurezza sia sull campo sia in studio. Lilliput FS7, widescreen da 7" 4K HDMI 1.4 input con loop through e SDI input / output loop through.Alloggiato in una solida struttura in metallo.Maggiore controllo e sicurezza sia sull campo sia in studio. 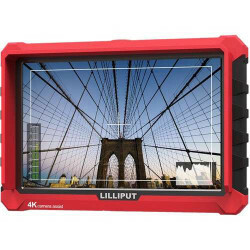 The A5 is the first Lilliput monitor to feature a 7" 4K input. Facilitated by an HDMI 1.4 input, the A5 is a solid choice for Ultra HD film makers and photographers alike. The Lilliput A5 features a full HD native panel, clocking in at 1920 x 1080. Much improved over its predecessors, this high resolution will give you the clearest view of your images without excessive downsampling or over-interpolation. The A5 features an HDMI loop through function - meaning you can connect the output of this monitor via HDMI to any other device with an HDMI input. A great solution for Video Village and extended screen viewing. 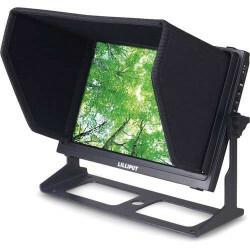 The A5 is the lightest monitor that Lilliput has to offer. Weighing in at just 118g, it's easily the lightest DSLR camera monitor we've ever produced - just 1/3rd the weight of a can of Coke - making it a low-burden addition to the toolkit of any mobile shooter. As detailed at the top of this description page, the A5 has a plenitude of advanced functions to assist with your shooting. Namely - Timecodes, Pixel Zoom Function, Audio Level Meters, Peaking, False Colour, Histograms, Exposures, Check Fields, Color Bars, Pixel to Pixel, and Image flips. A host of functions for a multi faceted monitoring solution. New and exclusive to the Q5 is a dual option battery mounting system which allows you to attach either a Sony NP-F970 battery or a Canon LP-E6 battery directly to the monitor unit for power. 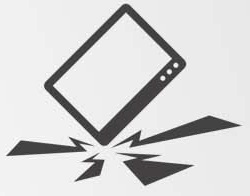 No longer do you need a separate battery plate - the Q5 has the battery plate built in to the Monitor. Lilliput A5, primo monitor Lilliput a disporre di ingressi 4K su schermo da 5". UHD 4K monitor da campo 16: 9 Aspect Ratio. Pannello LED Full HD 1920 x 1080. A5 è adatto a riprese sia sul campo sia in studio. Lilliput A5, primo monitor Lilliput a disporre di ingressi 4K su schermo da 5".UHD 4K monitor da campo 16: 9 Aspect Ratio.Pannello LED Full HD 1920 x 1080. A5 è adatto a riprese sia sul campo sia in studio. 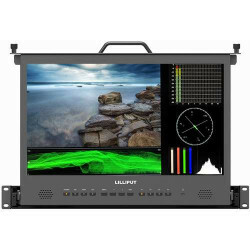 The LILLIPUT RM-1730S 17.3" Full HD 3G-SDI/HDMI Pullout Rackmount Monitor features a 16:9 IPS panel and offers a maximum resolution of 1920 x 1080p60. It offers a brightness rating of 300 cd/m2, contrast ratio of 700:1, and viewing angles of 178°. 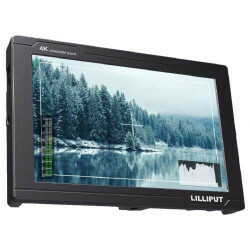 The monitor comes with a host of functions including cross conversion, timecode, pixel zoom, vectorscope, waveform, level meter, peaking, false color, histogram, exposure, check field, color bars, and Image flip. Its 1 RU design allows it to be easily integrated into a studio or post-production rackmount setup. 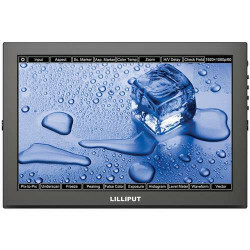 Lilliput LCD 15.6" 4K Broadcast Monitor ha una risoluzione nativa di 3840 x 2160. Supporta input di segnale a collegamento singolo 12G-SDI e uscita loop. Questo monitor è retrocompatibile con 6G-SDI, 3G-SDI, HD-SDI e segnali di ingresso SDI. Supporta le visualizzazioni quad da diversi segnali di ingresso contemporaneamente, come 12G-SDI, 3G-SDI e HDMI. 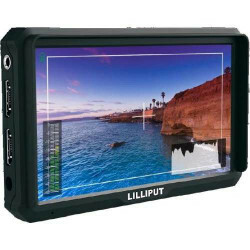 Il Lilliput A7s è il primo monitor 7" Lilliput con input 4K HDMI, Aspect Ratio LCD 16: 9 Full HD 1920x1200. Monitor ad alta definizione, funzione di conversione del sistema a due vie con un display 5.5 “FPS a risoluzione Full HD 1920 * 1080. Capacità più completa del software e l’interfaccia intuitiva di nuova concezione, multifunzionale, consentono di avere migliori prestazioni. Questo monitor supporta la trasmissione in sincrona dei diversi segnali, come SDI, HDMI, DVI, VGA. 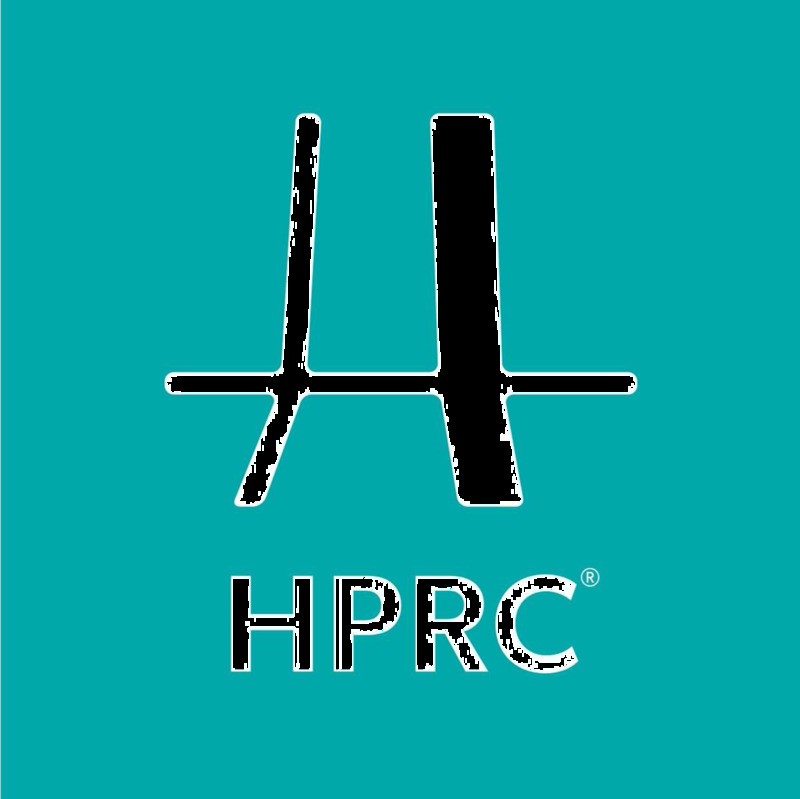 HDMI 2.0 supporta 4K 60 HZ, mentre HDMI 1.4 supporta 4K 30HZ. exposure, and audio level meter. These assist users to accurately monitor when shooting, making, and playing movies/videos. 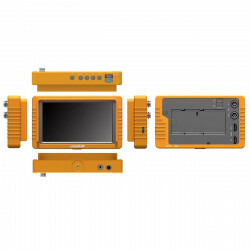 Level meter, histogram, waveform, and vectorscope can be displayed horizontally at the same time, while professional waveform measurement and color control helps the user realize and record natural color. 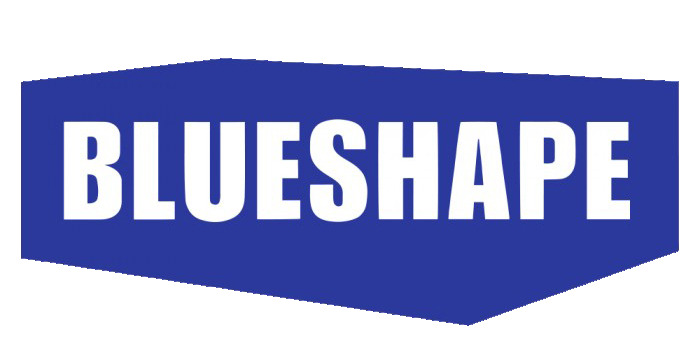 Composite and component through BNC connectors and HDMI inputs cover all the bases for common broadcast applications. Also included is an HDMI output, avoiding the need of HDMI splitters. input & output HDMI e uscita. Progettato per reflex e per più elevati standard di telecamere. Con un pannello ad alta risoluzione, il monitor dispone di una funzione touchscreen capacitivo per accedere e gestire le funzioni delle impostazioni interne. Connessione 3G-SDI per la trasmissione professionale.